Many times, your offers and campaigns will have more than one landing page where you want to send traffic to. You might want to A/B test your landing pages to see which one converts better, or have different payouts for each landing page that your traffic lands on. 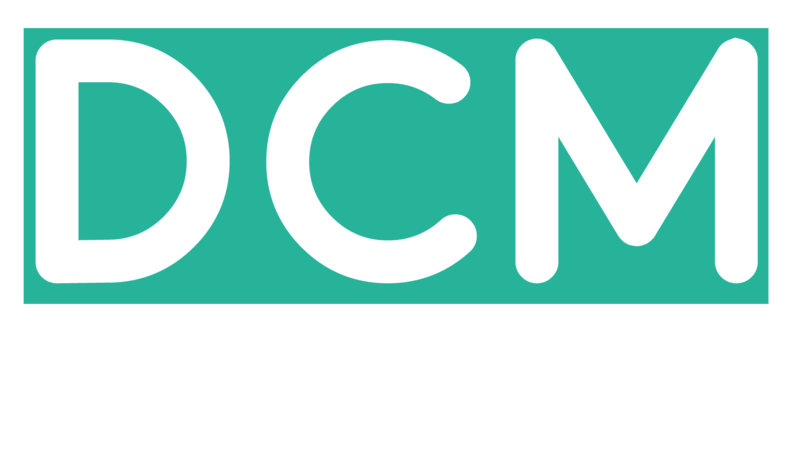 Instead of having new offers for each landing page, DCMnetwork adds multiple URLs to one offer. Each URL can allow publishers to designate what URL they want to send traffic to. When they grab a tracking link from their panel, they can select which URL the tracking link will be sent to. Directly sending customers to these pages can help them by-pass navigating through unnecessary pages and places them closer to the conversion goal.